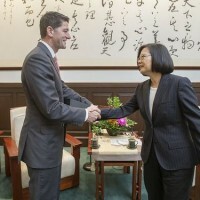 TAIPEI (Taiwan News) - The previous speaker of the United States House of Representatives, Paul Ryan, will travel to Taiwan to attend the Taiwan Relations Act (TRA) 40th anniversary celebrations on April 15, the Central News Agency reported Wednesday. 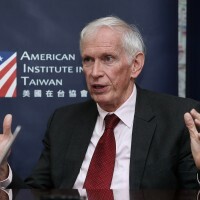 On Tuesday, Deputy Assistant Secretary of State for Trade Policy and Negotiations David Meale arrived in Taiwan for an eight-day stay, which would also include his presence at the anniversary event organized by the American Institute in Taiwan (AIT). Congress passed the TRA after President Jimmy Carter switched recognition to Beijing. 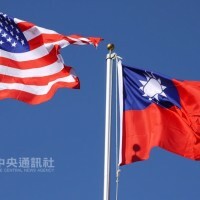 The law safeguarded U.S. support for Taiwan in the form of defensive weapons sales and the presence of AIT as a representative office. 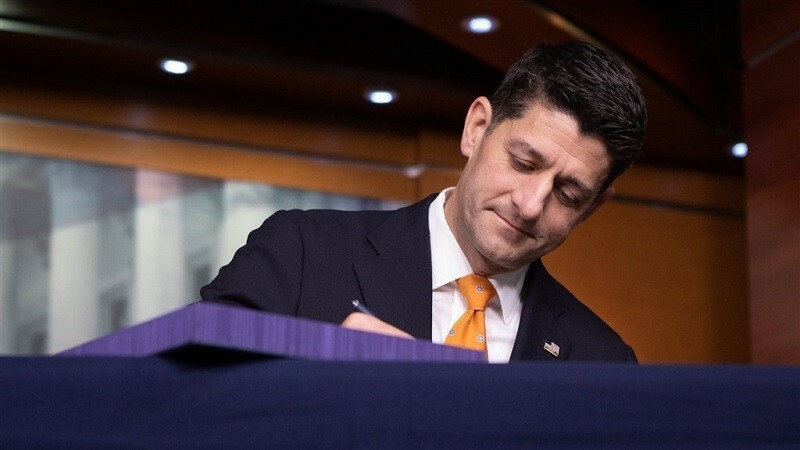 Ryan will address the TRA event, which will be held at AIT’s new headquarters in Taipei City’s Neihu District, CNA reported. 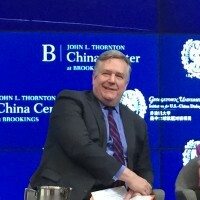 It was not immediately clear who would be included in his delegation, when he would arrive in Taiwan and how long he would stay. The Republican did not run for re-election last November. 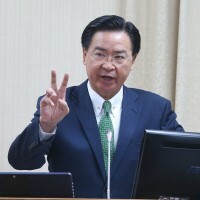 As a Representative for Wisconsin, he was present at events related to Foxconn Technology Group Chairman Terry Gou’s (郭台銘) plans to build a factory in the state.